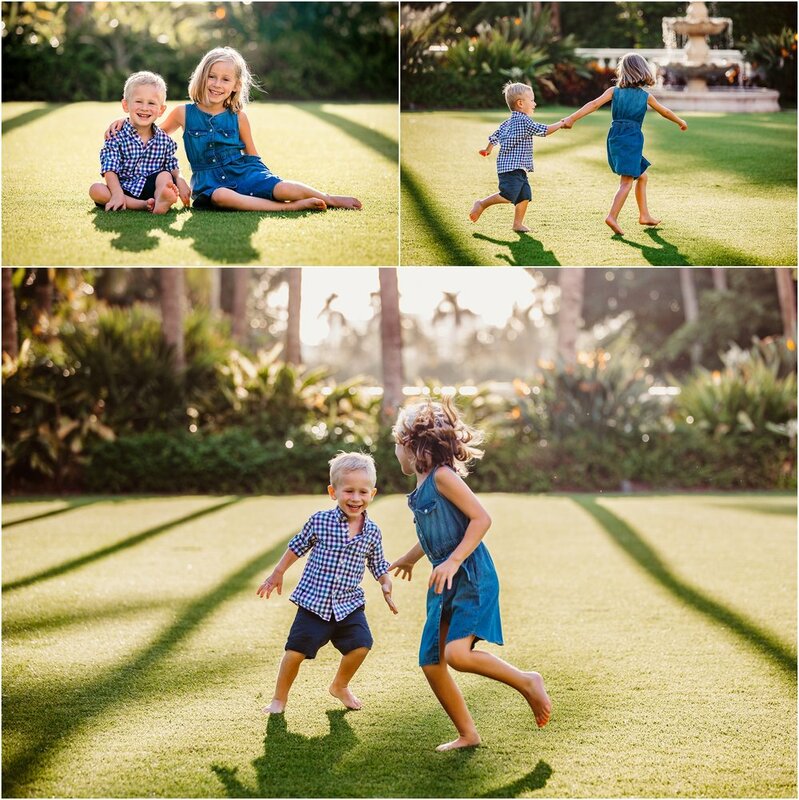 I've been photographing this sweet family for a few years now, and this year we headed to The Breakers in Palm Beach for their shoot. The kids had a great time running around through the grass! And there's such cool little walkways and nooks to shoot in. And of course we ended out at the beach, where the ocean was beautiful. Such a great evening documenting memories!